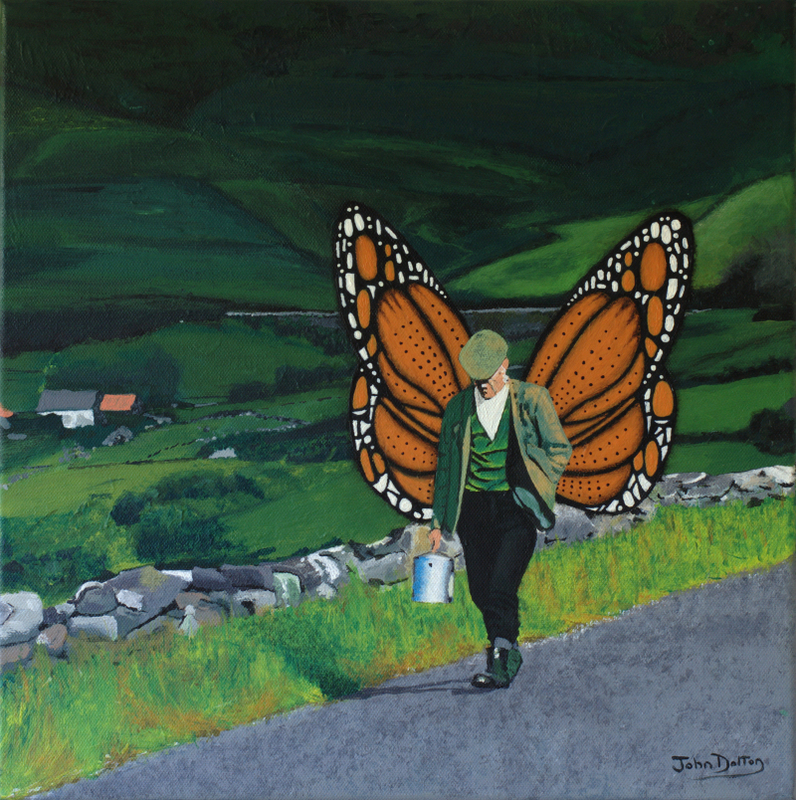 Pairic with milk churn by John Dalton - John Dalton - gently does it . . .